After only one treatment, blue is already gone! 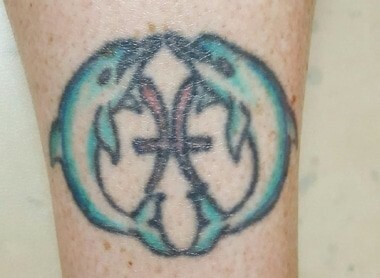 Some colors are easier to treat than others, and blue is the easiest color to remove from an old tattoo. 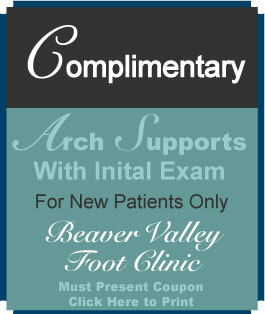 Often in just one visit! Red is one of the more difficult pigments to remove, and our technicians are able to change the settings during your treatment with the Picosure laser, to remove stubborn colors. 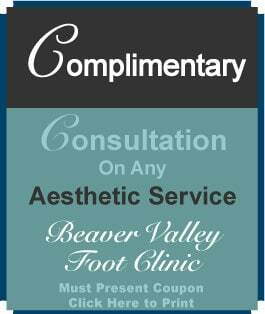 Call Beaver Valley Foot Clinic to remove your foot and lower leg tattoos with a laser 878-313-3338 Not feeling that tattoo you got as a teen? 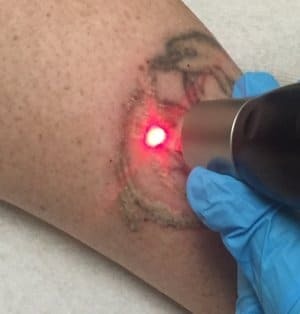 Picosure Laser Tattoo Removal & Laser Hair Removal available at Body Beautiful Below the knee foot and ankle tattoos can be removed with laser comfortably at Beaver Valley Foot Clinic. 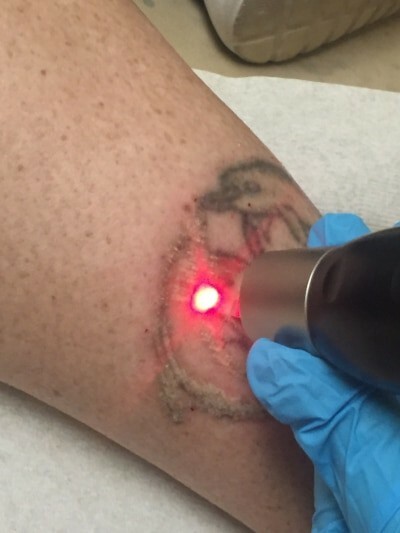 To have any body part treated with laser tattoo removal. 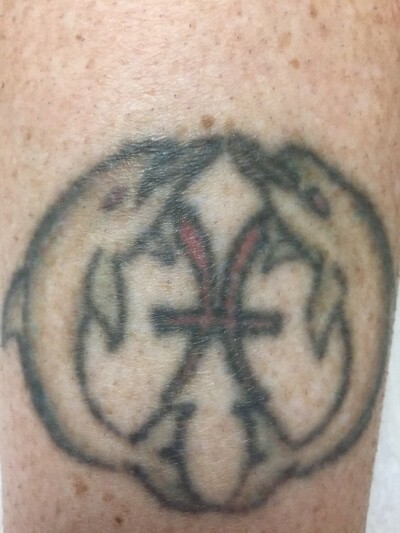 We are one of very few Pittsburgh tattoo removal clinics with the PICOSURE Laser tattoo removal system which removes more colors in less than half the time! 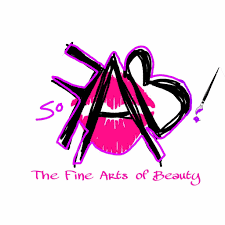 Call Body Beautiful 724-987-3221 for an appt!